So begins my posting of the Ecuador photos. 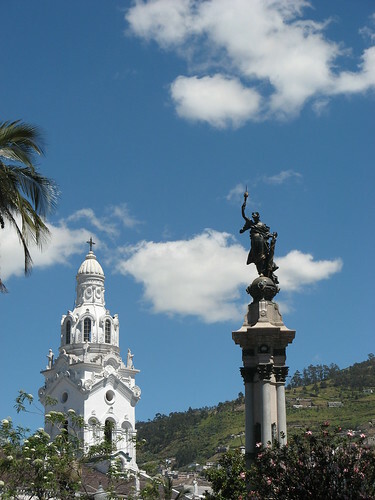 This set is from Quito, Ecuador's capital. This was the home base from which our adventures sprang. I'll see if I can't start posting more photos as the week progresses. It's not you, Condo. It's me. Why is there a pillow in my underwear?